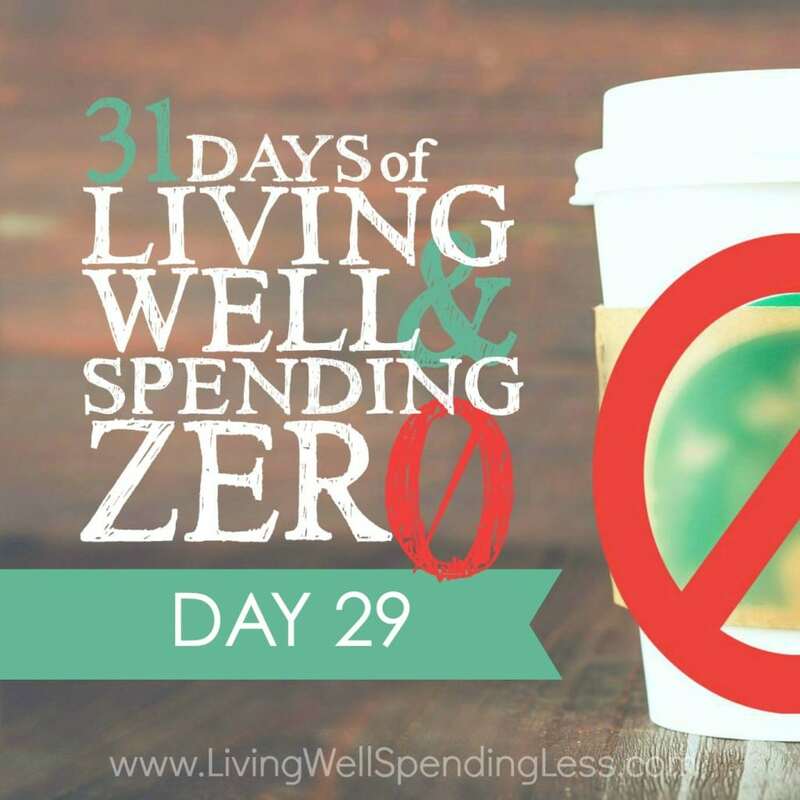 This is the twenty-ninth day of our 31 Days of Living Well & Spending Zero challenge. Start with Day One here. You’re very nearly done, so it’s time to kick your feet up, pat yourself on the back, and … wait. Not yet. We still have a little bit of work to do. 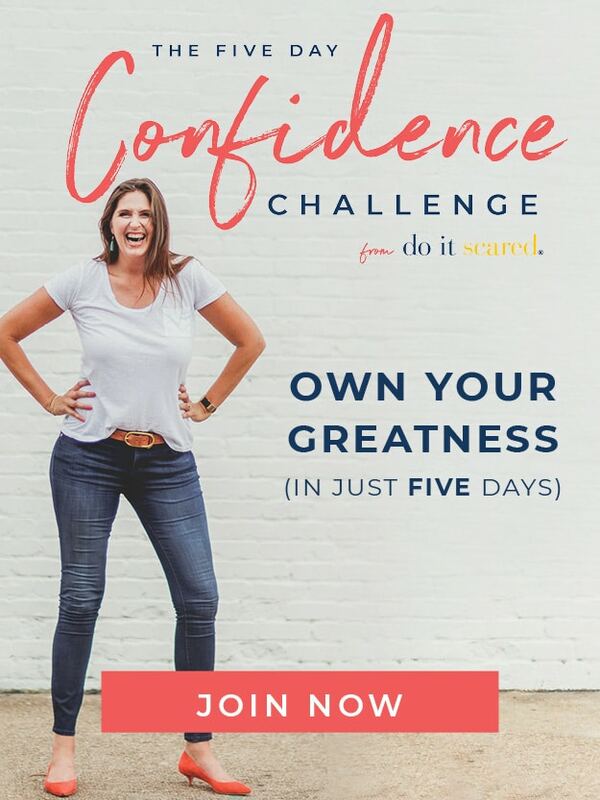 I know you’ve worked very hard—your house is clean , you’ve probably eaten your way through most of your pantry, and you likely have more than a few creative recipes under your belt. You’ve fostered your creativity and maximized your resources. At this point it would be really easy to say, “Yup, I’m done” and walk away, but that’s not how this works. Part of this project is self-discovery, and we need to think about what you’ve learned on this journey and how you’re going to make it stick. 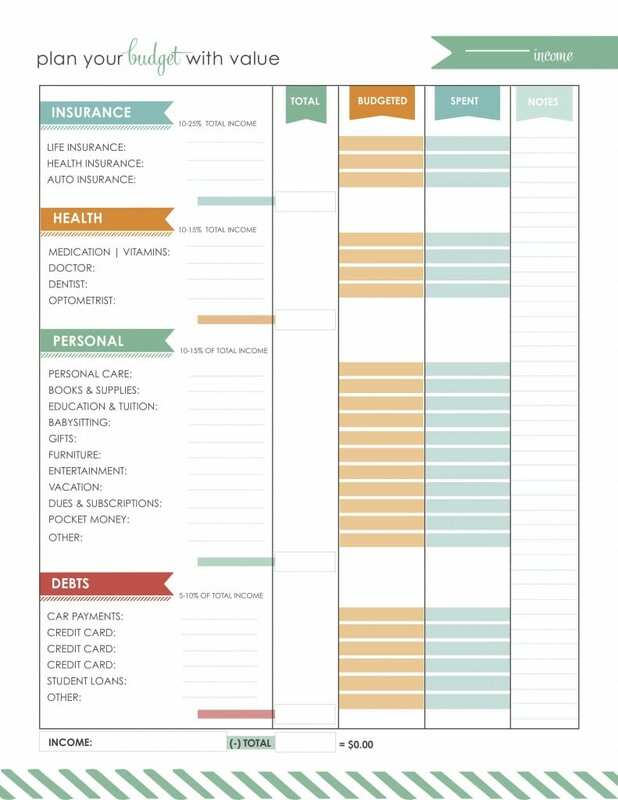 You probably won’t keep “spending zero” all the time, but it’s time to assess your budget and see where you are. I’m not going to lie. This isn’t going to be easy. It’s not something that has a quick fix. Change is hard. Budgeting is hard. But you can do this! So let’s roll up our sleeves and get it done. As I tell my girls, I never neglect to do something just because it’s hard. It’s the things you work hardest for that will reward you the most. Today’s assignment is to complete our LWSL Cash Flow Budget Worksheet. This will give you a good handle on where you are and where you’re going. We’re going to take a look at your expenses and see what you’re doing right and what areas you could improve on. Then we’re going to set a few goals! What’s that? You already have a budget? Well, even if that’s the case, there’s still work to be done! You could work on reducing your fixed expenses, such as your mortgage, rent, or insurance rates. (Get more advice on how to do that here. Or you could work on cutting down your variable expenses, such as your grocery bill, utility expenses, and even how much you are paying for gas and transportation. Check out these tips for ideas. After these last four weeks, this won’t be nearly as hard as you think! Get your printable LWSL cash flow budget worksheet page 1 here. Get your printable LWSL cash flow budget worksheet page 2 here. 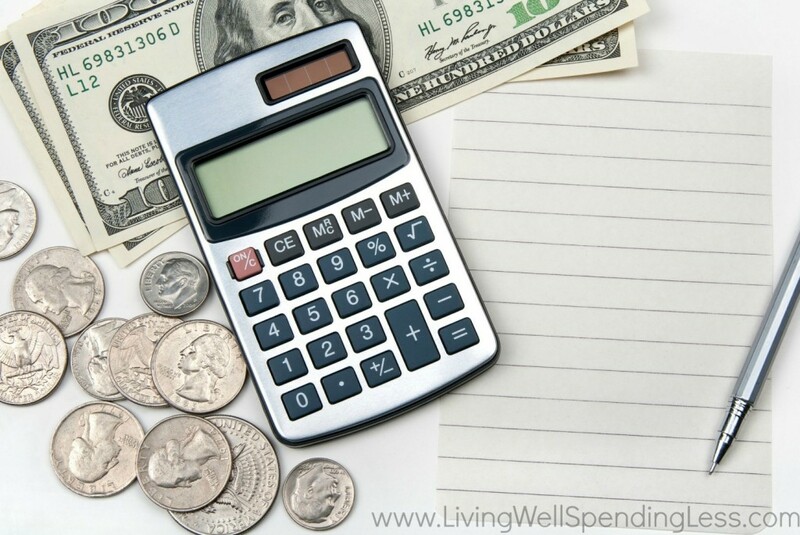 Do you keep close track of your budget, or do you find it easier to turn a blind eye? What is the scariest part of creating a budget? Where can you cut expenses? Ruth, this is Oh, so important! I am jolting down every penny I spend, so I can see where my money is going. The bank statement says one thing: ‘Target’, but how much was food and how much was impulsive buy? – Printables are perfect to track that! – You’re awesome and I have enjoyed every day of this challenge. Hard, but I am learning, a lot! I am such a nerd–I love figuring out our budget. I’ve come to realize that each month requires a new budget. Oh, most things stay the same, but there are always variable expenses and income. Thanks for the pretty printables that will help make the monthly budget meetings even more fun! 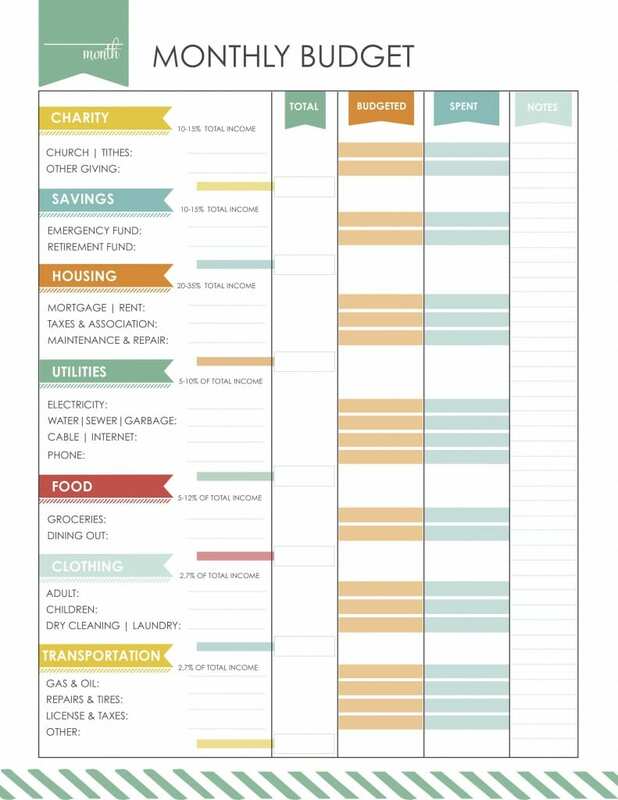 Ruth, Thank you for this budget printable. I have been trying to complete a budget for months and I never can follow through. 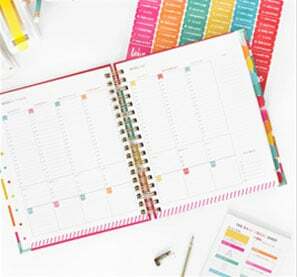 One question I have is if you use a Credit Card and pay it off every month, but the previous month ends say Oct. 25th, how do you plan for November. Do all the next purchases go on November. Also, I have a really hard time with this because we have a set amount of money coming in each month, but periodically we will receive bonuses. We never know how much the bonuses will be. How do I account for this? Also, I know Dave Ramsey says to pay off your smallest mortgage first. We have two mortgages. One is a small amount with a great interest rate. The other one is a larger amount with not as great terms. Any idea why it wouldn’t be best to pay the larger one off first? Thanks for all the wonderful information you share!